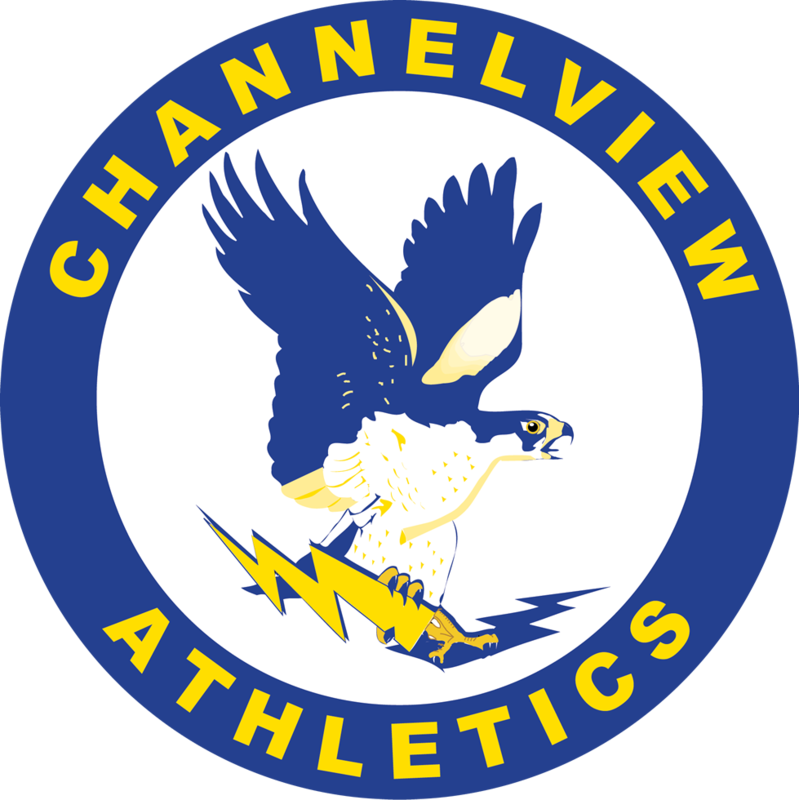 Boys Varsity Powerlifting, Girls Varsity Powerlifting · Mar 26 Falcon Powerlifting teams finish season off strong! 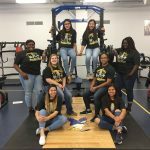 Girls Varsity Powerlifting · Feb 27 Lady Falcon Powerlifters advance to state!!! 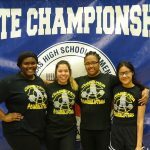 Boys Varsity Powerlifting, Girls Varsity Powerlifting · Mar 23 LaDazeja Charles wins State!!! 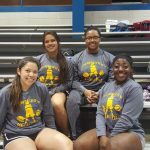 Saturday, January 14, 2017 8:00 AM Place 2 Points 22 Meet Recap The Falcon Powerlifting teams competed in the Splendora Powerlifting Meet. 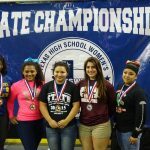 The Lady Falcon Powerlifting team finished 2nd overall. 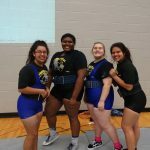 LaDazeja Charles won first place in the 220 lb weight class with a combined total of 970 lbs. 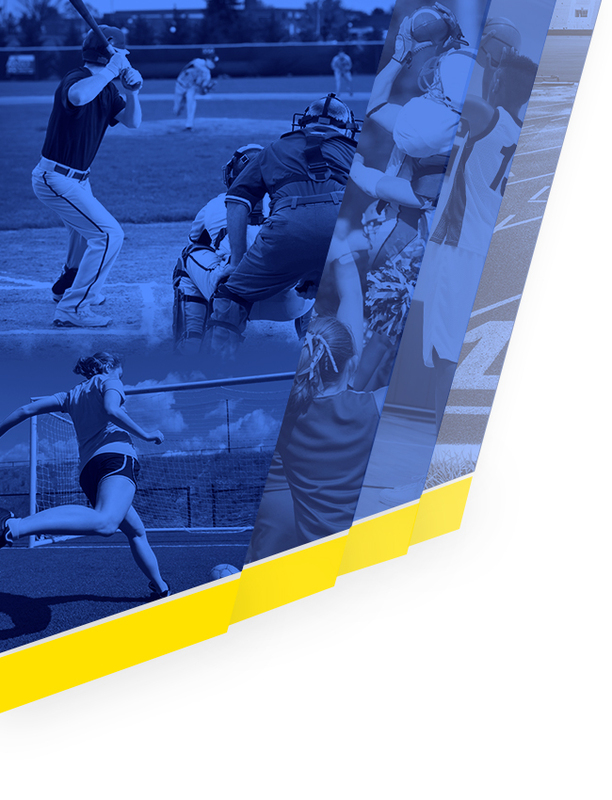 She was also named Top overall lifter. 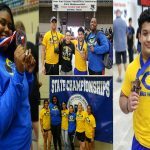 Boys Varsity Powerlifting, Girls Varsity Powerlifting · Mar 23 5th in the State! 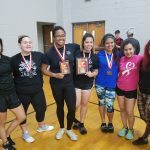 Lady Falcon Powerlifter De’Jeanna Payne competed at the Texas High School Womens Powerlifting Association State Meet last weekend and took 5th place in the state for the 181 pound Weight Class. 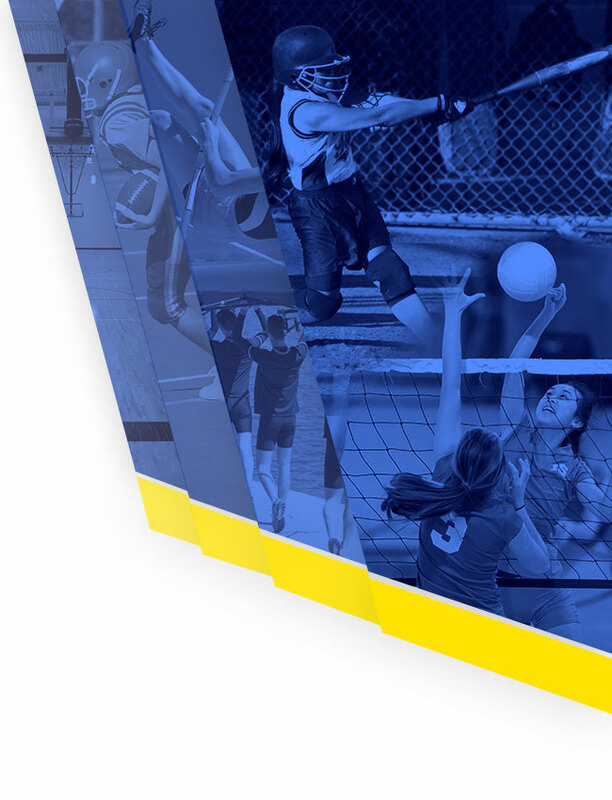 She squatted 315 lbs., benched 150 lbs, and deadliftted 345 lbs, for a total of 810lbs.